People living in The Highland Council area can now find out how to foster and adopt in the comfort of their own homes. 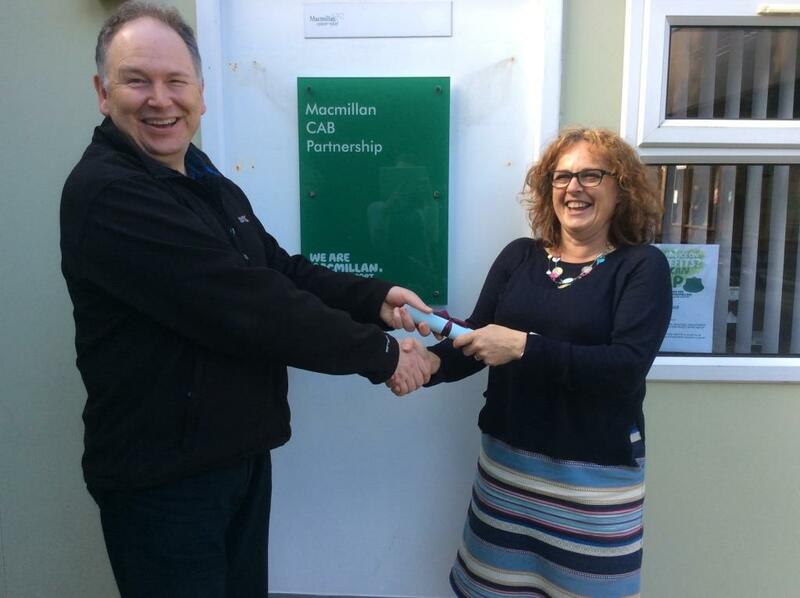 Today (Friday 15 February) marks the 4th annual Care Day - a celebration of Care Experienced people across the world. The first meeting of the Highland Corporate Parenting Board took place last night (Wednesday 13 February) in Inverness bringing together elected members, senior officers from a wide range of public agencies, care experienced young people and representatives from the Third Sector. This year, The Highland Council has been supporting the MFR cash for kids, ‘Mission Christmas’ appeal. 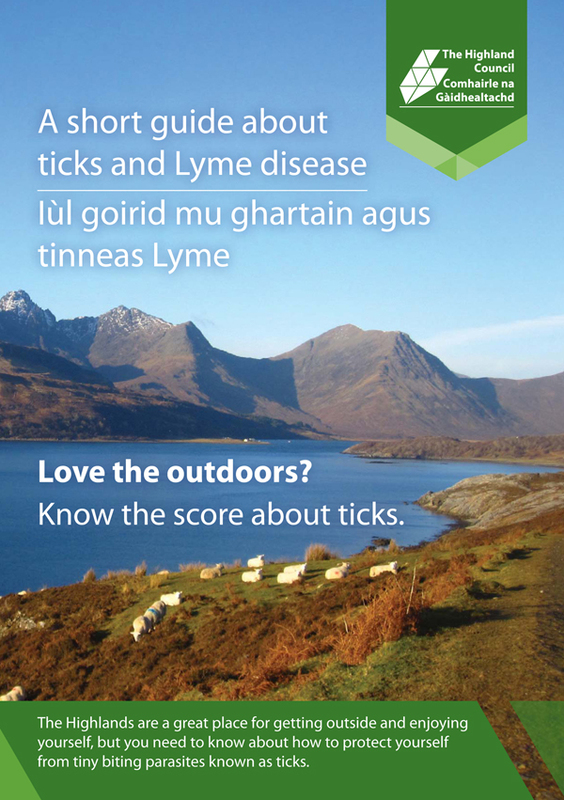 The Highland Community Planning Partnership has launched an app to help prevent suicide in the north of Scotland. With National Adoption week coming up from 19 - 25 November 2018, it is a key time to highlight the need for adoptive families for Highland children. The Inverness Winter Payments Discretionary Scheme is a discretionary scheme designed to support members of the community most in need of financial assistance during the coldest months of the year when extra fuel is needed. Mental health was at the forefront of Highland Councillors’ attention this week as they participated in a seminar at Highland Council’s headquarters in Inverness. Highland Council is supporting the Scottish Government’s campaign to raise awareness of how people can find out if they are eligible for benefits and to apply for them. Members of The Highland Council have agreed that an approach should be made to the Cabinet Secretary for Health and Sport to request that the 24/7 NHS Emergency Cover be reinstated for Portree and North Skye. Three children's houses have opened in the Highlands as part of a new drive to protect some of Scotland's most vulnerable youngsters. 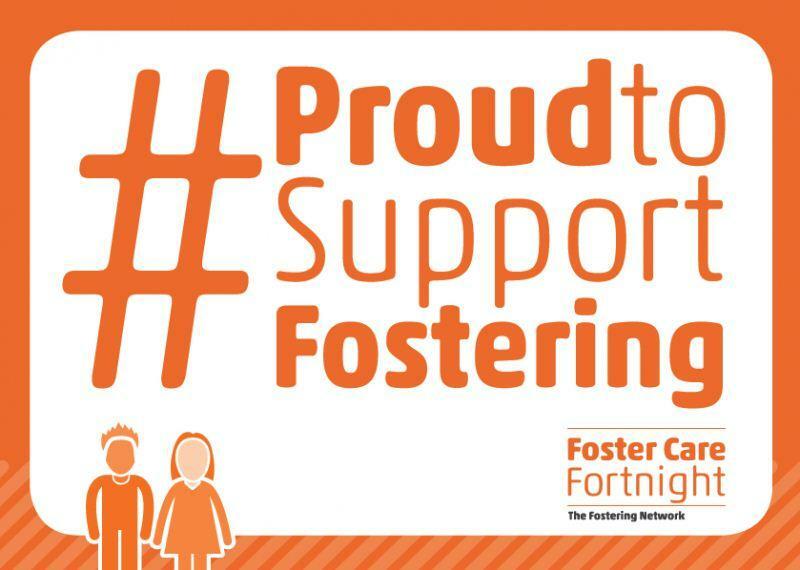 This Foster Care Fortnight, could you help transform children’s lives in Highland? The Actor Paul Brannigan will be visiting Highland on Thursday 30th March 2017 to speak at a Highland Child Protection Committee event on Child Neglect. Paul, star of films including the Angels’ Share (2012) and Sunshine on Leith (2013) will be speaking about his own personal childhood experiences of neglect, and how receiving the right help and support at the right time helped him turn his life around to become a successful actor. 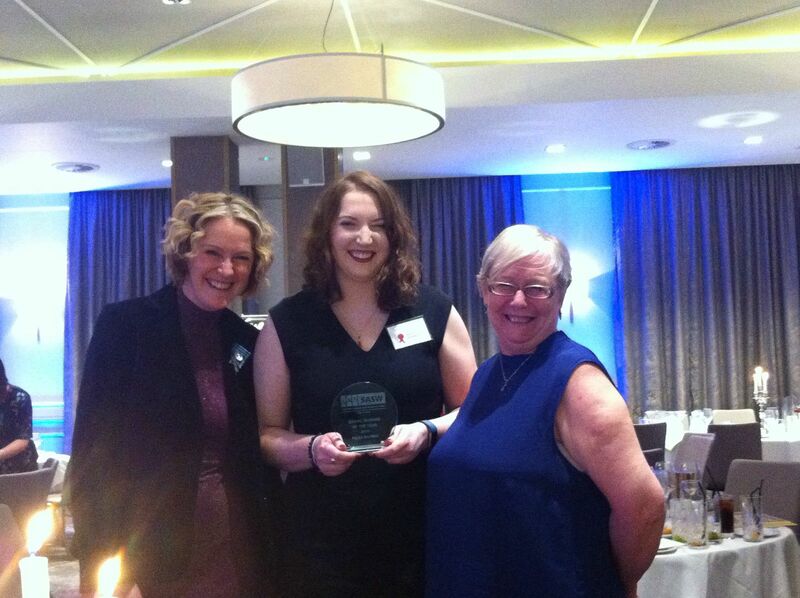 Ailsa Rainnie, a Social Worker with The Highland Council’s Family Team in Fort William, has been named Social Worker of the Year by the Scottish Association of Social Work. The Highland Council and NHS Highland are pleased that the UK Supreme Court has today supported the named person, and that the attempt of the NO2NP group to have the role declared unlawful has been unsuccessful. Police Scotland and the Highland Child Protection Committee acknowledge the sentence received by Lanna Monaghan today at Glasgow High Court for charges including physical assault of a child. People across Highland are being invited along to a number of events being held in Highland to mark this year’s Breastfeeding Awareness Week. To mark Dementia Awareness Week in Scotland 2016, next week, The Highland Council is hosting a Dementia Friends Scotland awareness session on Monday for Members and staff. The Wade Centre, a care home and day centre for older people in Kingussie, managed by NHS Highland, is to be upgraded in a major refurbishment starting on 1 February 2016. The Highland Council today agreed a cross-party motion to set up a working group to develop an action plan to help the council achieve its goal of a dementia friendly Highlands. This year’s Mental Health day on 10 October aims to raise awareness of what can be done to ensure people with mental health problems can live with dignity. The Scottish Mental Health Arts & Film Festival (SMHAFF) returns to Highland this October to challenge attitudes towards mental health via the arts. 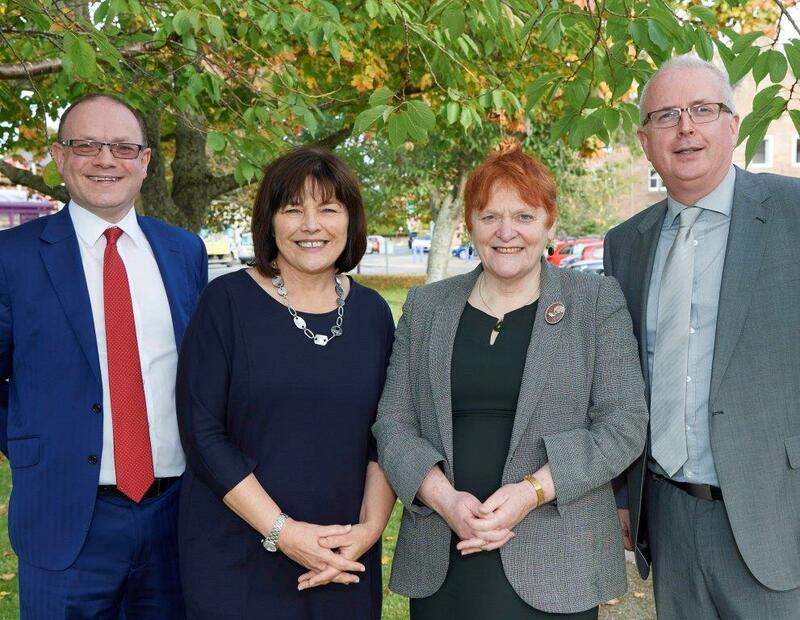 Dingwall is to host a celebratory showcase event next week that will focus on health and social care issues and bring together representatives from many local services to promote their work and explore new ways of working together. 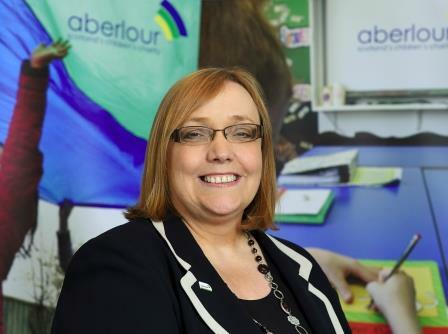 Parents of 3 - 5 year old children in Lochaber who find their behavior difficult to manage are being invited by The Highland Council and NHS Highland to take part in a programme which will support them parent their child in the pre-school years. Two Highland public health dietitians have created a board game aimed at improving peoples understanding of healthy weight. It was a busy day at the Council Headquarters in Inverness on Thursday 11th June. The positive contribution that High Life Highland (HLH) is making to the preventative health agenda in the Highlands was unanimously welcomed by Members of The Highland Council’s Education, Children and Adult Services Committee today (20 May). The Highland Council and Police Scotland aim to prevent child sexual exploitation in the Highlands by raising awareness of the signs of abuse. Families and carers of children and young people who are eligible for Self-Directed Support are to be consulted on the continuing use of direct payments for services in the Highlands. On the 1st of April 2015, changes to the Children and Young People Act (2014) will increase the number of Corporate Parents who must take responsibility for looked-after children and young people. The first meeting of the Badenoch, Strathspey, Nairn and Ardersier District Partnership to be held in 2015 will take place in Nairn on Thursday 5 February. NHS Highland held a showcase event to highlight its vision for the delivery of high quality health and social care services in Highland today. THE Highland Council Resources Committee has approved the use of £163,920 from the Council’s Welfare Fund to provide tailored welfare advice clinics across the Highlands. The Highland Council and its partners, celebrated the achievements of young people who are in care in the Highlands as part of Care Leavers Week 2014. Members of The Highland Council’s Education, Children and Adult Services Committee have approved the final draft of an integrated children’s services plan for the Council’s Care and Learning Service. Teenage pregnancy rates in the Highlands have hit a twenty year low, figures published by the Scottish Government show. 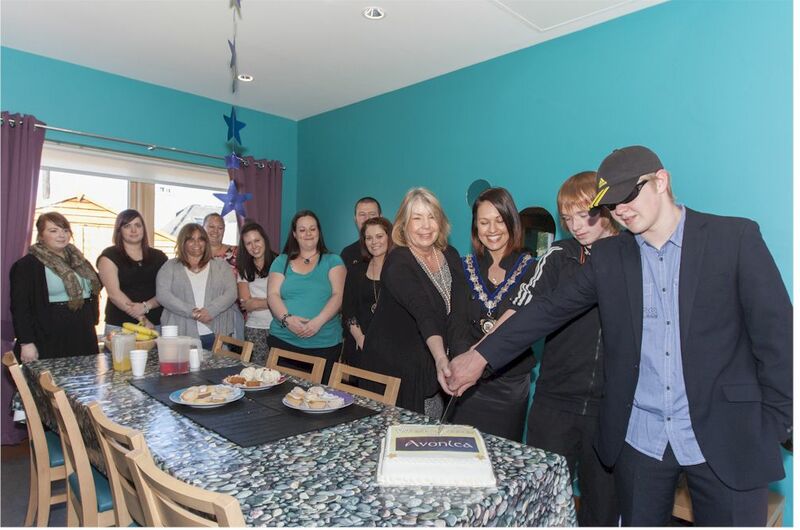 Avonlea, a new five bedded purpose built residential unit for young people has opened in Wick. The Caithness District Partnership meets in Thurso on Friday 27 June and will feature updates on Early Years Practitioners and the Caithness Family Team by the areas Children’s Services Manager. The Lochaber District Partnership meets on Tuesday 24 June and will feature discussion on the setting of priorities for Lochaber under the ‘healthier’ section of the Lochaber Community Plan. Leader Councillor Deirdre Mackay welcomed the news that £1.5m is to be invested in enhancing adult social care facilities in North and West Sutherland over the next 4 years. Members of the Council’s Education, Adult and Children’s Services (ECAS) Committee have agreed to £600,000 funding towards two Care and Learning Service projects. Highland parents are to receive a free and handy magazine bag to help them store health information that is given to them throughout pregnancy and until their child is 5 years old. Issued by NHS Highland The NHS Highland Public Consultation on proposed modernisation to community and hospital services in Badenoch and Strathspey is now underway. A new Service within The Highland Council is introduced on Monday 28 April, with the creation of the Care and Learning Service, which is a merger of Education Culture & Sport and Health & Social Care. The Lochaber District Partnership will next meet on Tuesday 29 April this being the second of four partnership meetings to be held in 2014. The Highland Council has warmly welcomed publication of a report by The Care Inspectorate of their recent inspection of children’s services in the Highlands. 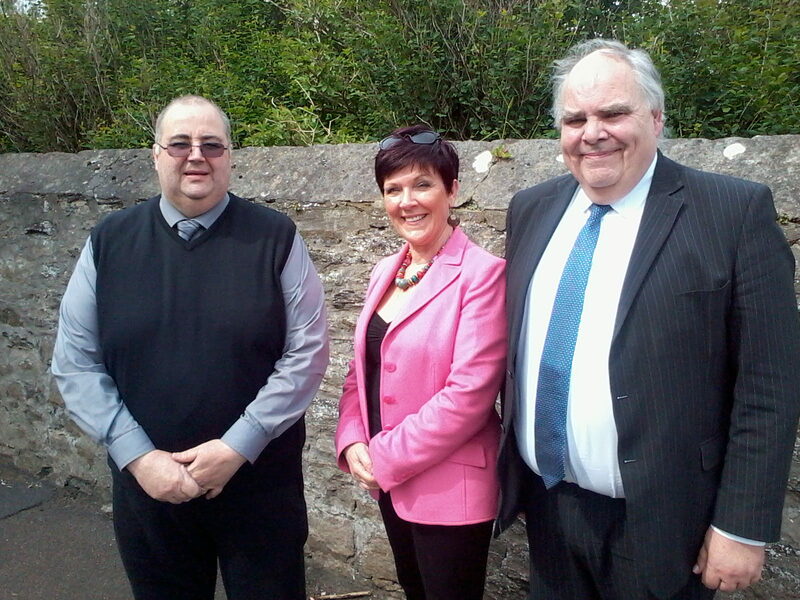 Highland Councillors has agreed to dedicate significant additional funding for services to older people and the vulnerable. The site of the former Culloden Court Care Home at Murray Road, Smithton, Inverness – destroyed by fire more than three years ago – has been secured by The Highland Council.